Our cordless, pocket-sized Biim makes ultrasound scanning easy for anyone. Improve decisions and patient care. Easily and affordably. Buy the Biim probe and accessories from us and our partners. Biim has FDA clearance for five clinical applications. Get help with your Biim or get in touch with us. 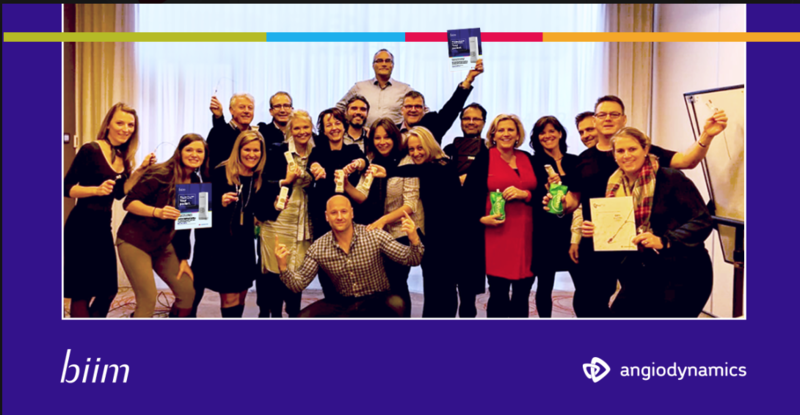 AngioDynamics Europe-team ready for sales. 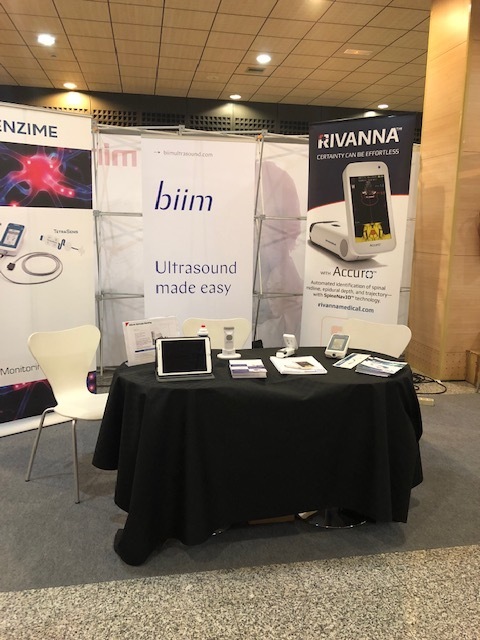 Biim Ultrasound is pleased to announce that Biim has entered a distribution agreement with EIKOS Care Medical in Spain. 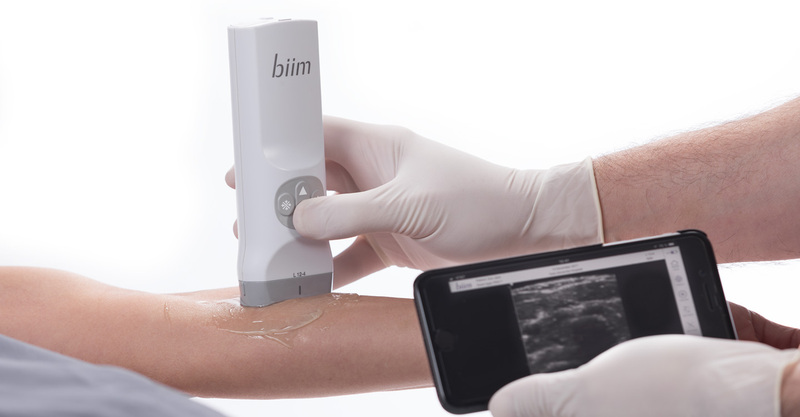 This means that the Biim linear probe and supportive app is approved for sales on the European market.